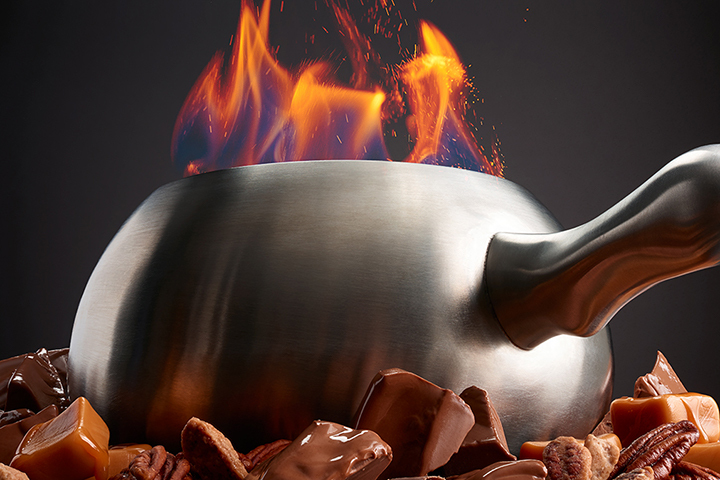 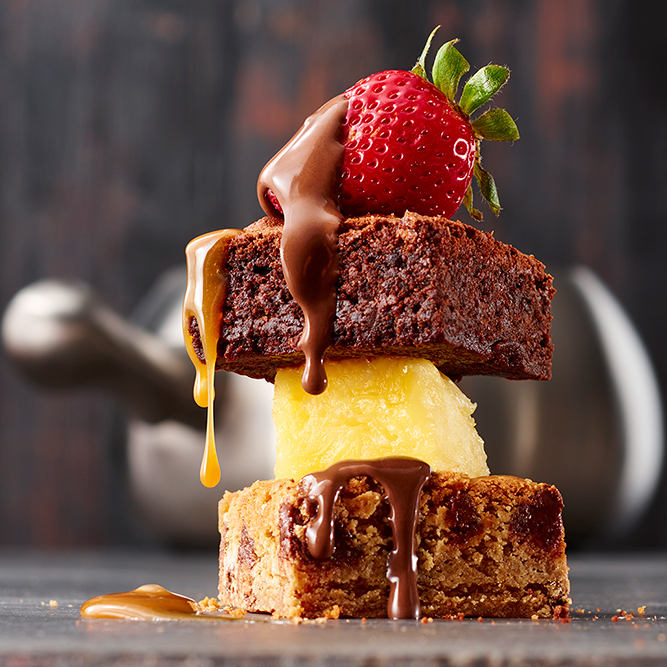 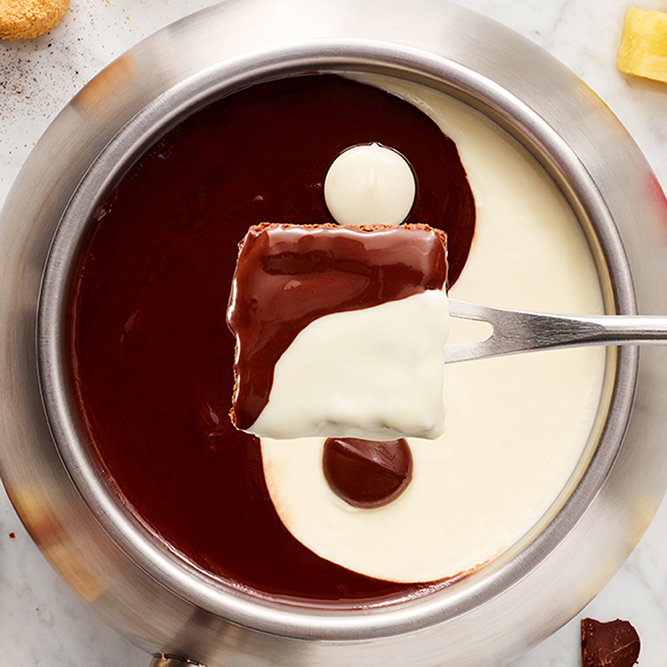 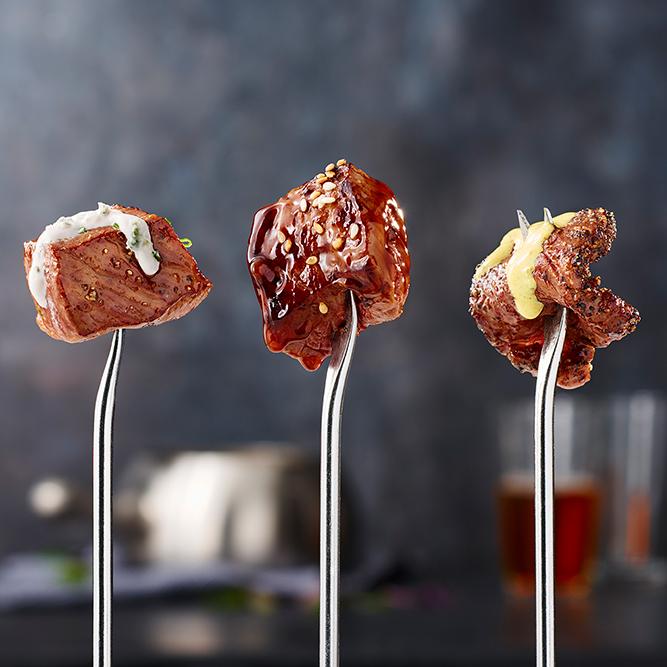 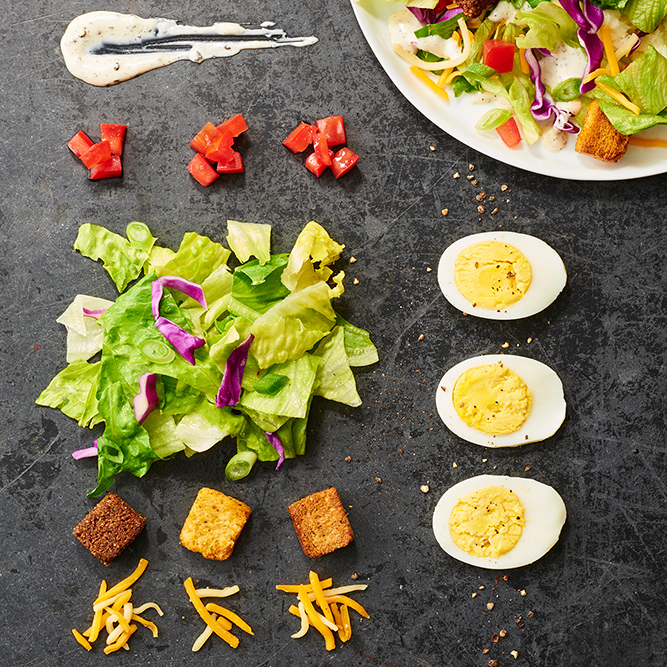 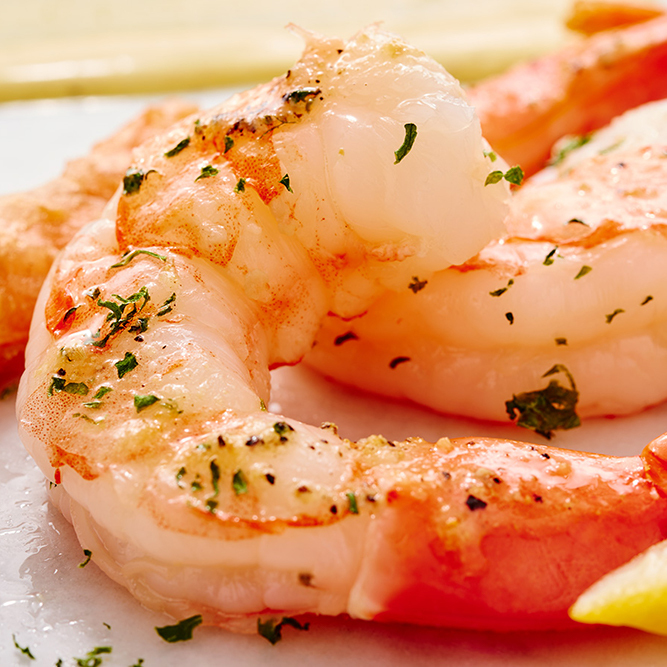 Dip into something different at The Melting Pot. 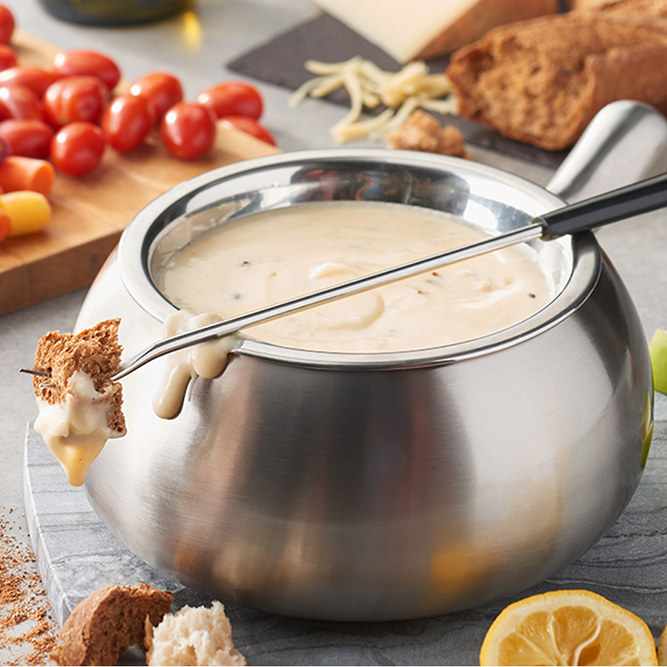 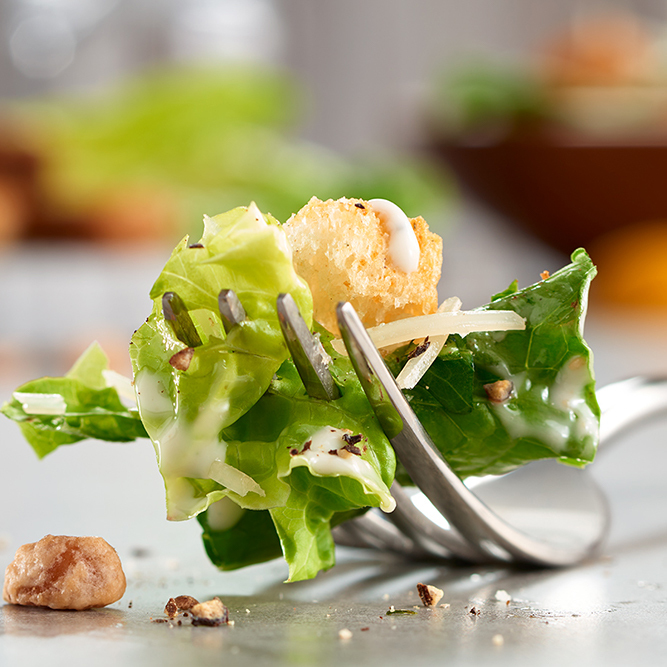 Four courses of amazing fondue, craft beers, signature cocktails, and award-winning wines await you at our Appleton, WI restaurant. 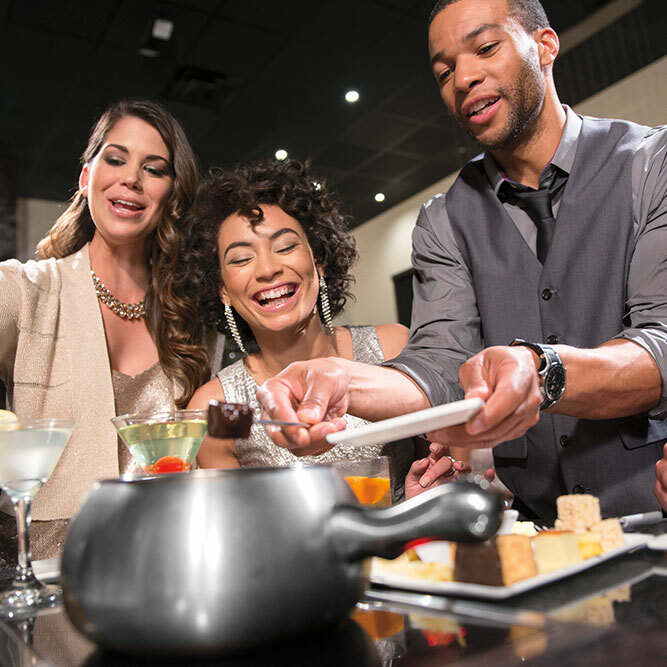 Welcome to The Melting Pot of Appleton. 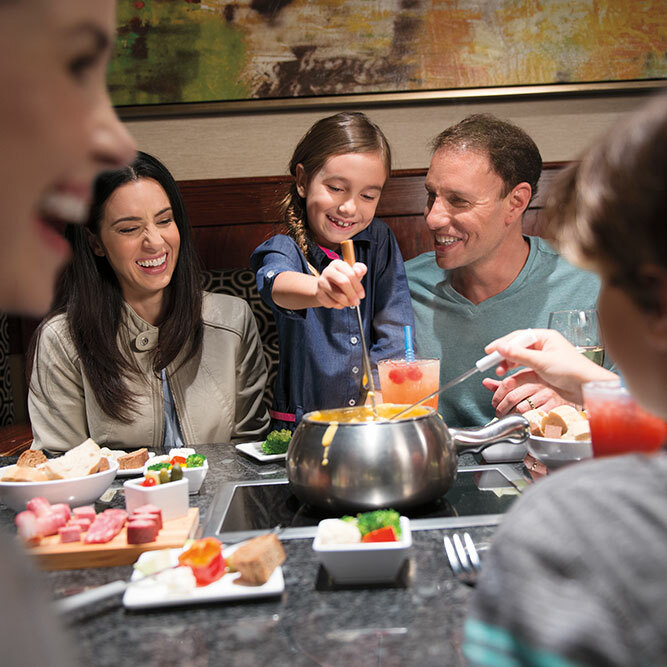 We offer a truly unique dining experience created by the art of fondue. 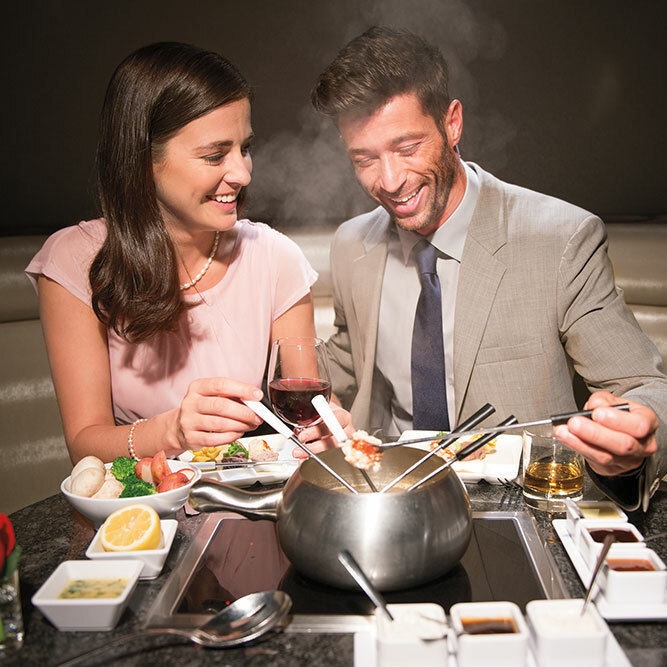 If you’re making dinner plans, look no further than The Melting Pot, the most romantic restaurant in Appleton. 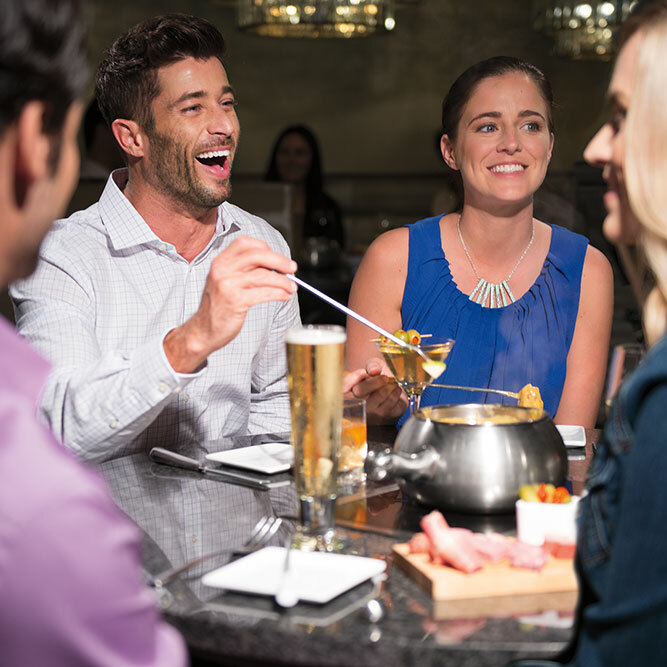 Whether you’re celebrating a sweet 16th birthday, ladies night, a bachelorette party, an anniversary or a hot date night, the Appleton restaurant is the perfect choice for your special occasion.